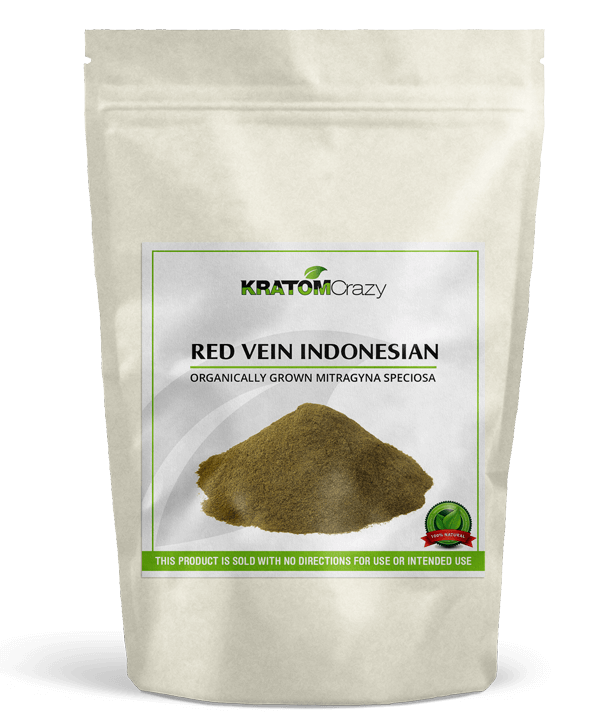 Red Vein Indonesian is a Kratom strain that comes from the leaves of the Mitragyna Speciosa tree. These trees are typically located in old growth forests, and the location that is mentioned within each strain’s name is often a good indicator of where it was grown. 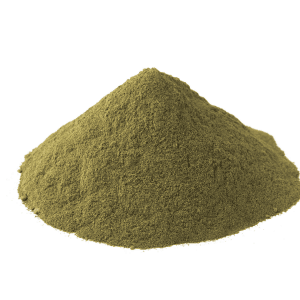 There are many interesting differences between the red, green and white strains, and the area where each Kratom tree is cultivated will also play a role in the final product. 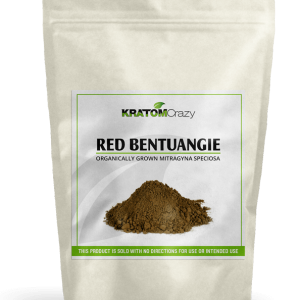 The designation of red vein means that the Kratom leaves had visible red veins. Interestingly, Red Vein Indonesian, which is also referred to as Red Vein Indo, comes from leaves that have a tougher than usual cell wall. Due to this, some reviews have indicated that the effects take longer to kick in. Where is the Red Vein Indonesian Strain Grown? Red Vein Indonesian is typically generated from a stock of trees located within the tropical forests that are found throughout Indonesia and the Indonesian Islands. The exact area where each of these trees is located has an impact on the Kratom that its leaves produce, as does the age of each leaf. High end products are created from mature leaves because this provides access to the highest alkaloid content. How Popular is This Strain? 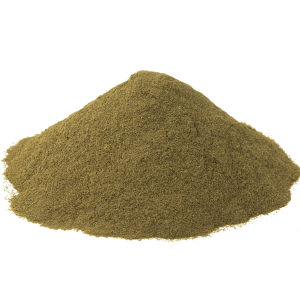 Red Vein Indo is usually referred to as one of the most popular strains of Kratom. This is most likely due to the fact that it reportedly contains a very potent alkaloid makeup. 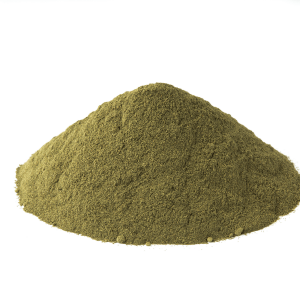 All Indonesian strains receive high marks from reviewers based on the unique yet subtle differences that separate Indo from the Kratom leaves found in Borneo. 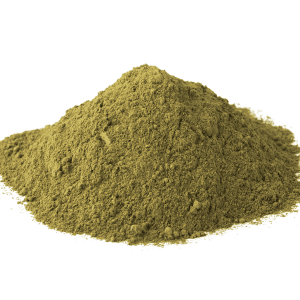 The main reported benefits associated with taking Indonesian Kratom are improved mood and pain reduction. The red vein strain is also noted for offering some stimulating effects and helping people feel less anxious. All red vein strains have a higher than average percentage of 7-Hydroxymitragynine, and Red Vein Indo is no exception. This particular alkaloid has been linked to stress relief and it is a natural analgesic, which means that it is likely to provide pain relief. An increased amount of Hydroxymitragynine is also credited by many consumers with boosting Red Vein Indo’s analgesic properties. In total, there are more than 25 alkaloids included within each leaf. These naturally occurring compounds are at their most potent within the leaf and veins. Although there are some alkaloids present in the stem of each leaf, they do not offer nearly the same benefits. Therefore, consumers who are concerned about getting a product that was derived exclusively from the leaves and veins should look for items that are marked as premium. This designation signifies that the stems were shifted out before the production process began. What is the Cost of Red Vein Indonesian? 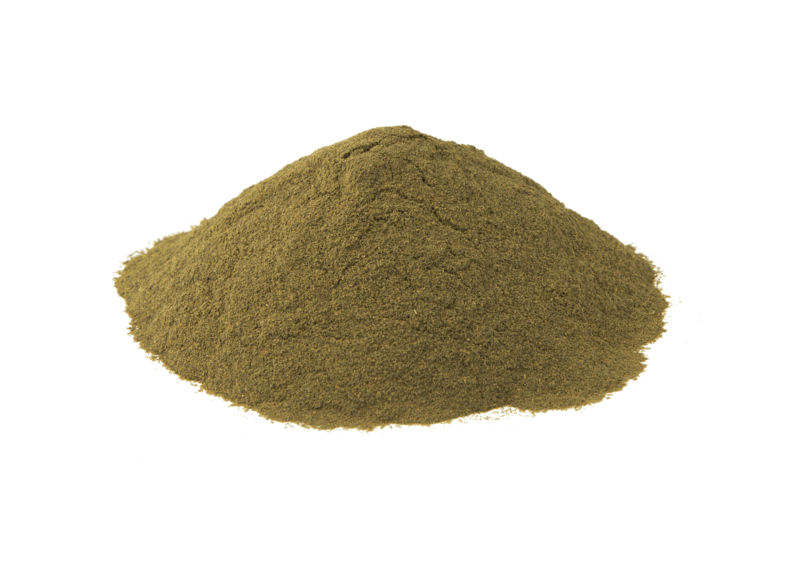 Red Vein Indonesian is readily available, and its price range is consistent with other easily found Kratom products. 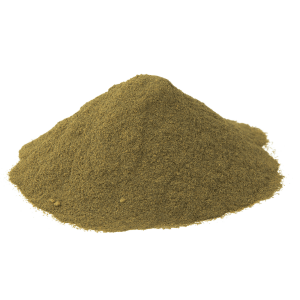 A standard packet of Red Vein Indo powder can usually be found for approximately $12 USD in a one ounce package. 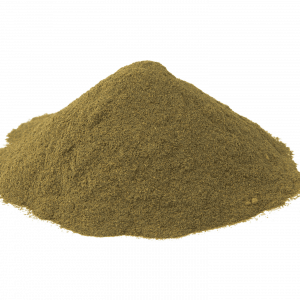 Kratom suppliers almost always offer a reduction for bulk quantities, and this is definitely easy to find if Red Vein Indonesian is your product of your choice. For example, bumping up to a four ounce package can save you a lot of money in the long run because they are generally sold for less than $40. If you want to get the premium version instead, you can expect to pay somewhere around $17 for an ounce. Although this item is usually sold under the name Red Vein Indonesian or Red Vein Indo, there are some companies and users who refer to it by its nickname, the Indonesian Gem. High quality strain, definitely underappreciated… give this one a try! I really like this one, I am looking to when I can put together a pac that suits my personal situation. My hope is some red, some moeng da, some white. I am confident that it will come together. Thank you for your great customer service. 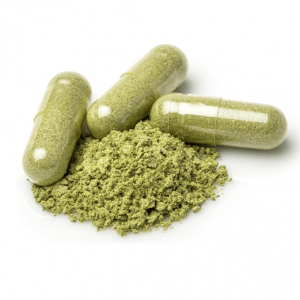 Have only heard good things about Kratom Crazy . They’ve been great so far. Ordered on Sun. Shipped on Mon . Will update later on product. Very high quality product like everything else. You went above and beyond with shipping and communication considering the holidays. Cheers to you! Amazing strain, perfectly ground and very high quality. Just got my first order of RVI. Very quick shipping! My ziplock bag had several tiny holes poked in it, perhaps it happened in shipping, no problems though the contents were acceptable. Other than that, the product was fantastic! Much better quality than I have been getting from other vendors. Will be placing another order for sure. My first time ordering from this supplier. Satisfied customer, easy ordering process, fast delivery. Will be ordering from them again. This was my first time ordering from KK. All I can say is, they have my business from here on out. Outstanding product, even better price. This RVI was the best I have tried!!! I would say without a doubt that you should give these guys a try, as well as the RVI! Very good, strong strain! I used the Instant e-Check Transfer to pay and everything went just fine. Will order again. Some of the best quality Red Vein Indo i’ve ordered. I keep coming back because I haven’t been let down yet, not once! Ever since I first tried kratom many years ago. I remember paying a bit extra for Red Indo. I didn’t mind because it was always my favorite from that particular vendor. I was excited to see it offered at such a reasonable price, on this wonderful web-site. When I received my package, I was glad to see the great packaging, containing a great product. Great stuff, from a Great company. The Red-vein Indo was great, wonderful aroma. Customer service was top notch. 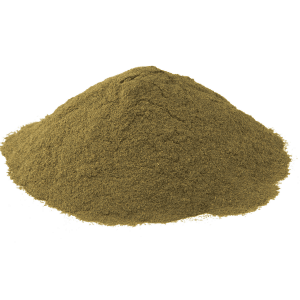 Kratom Crazy is by far the best deal that I’ve come across as a Kratom consumer for 6 years. The quality has been just fine, shipping is prompt and quantity is outstanding! Thank you, you’ve been a life saver! 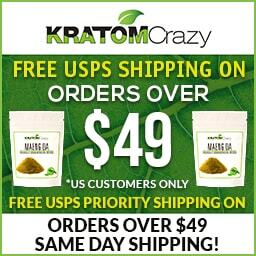 First time ordering from Kratom Crazy, fast shipping and awesome quality, highly recommend them!! Will continue to order!! A++ quality and customer service!! I’ve been using Kratom Crazy for close to a year now and have had nothing but great experiences! The product quality is solid, I’ve purchased both the Red Vein Indo and the Red Bali and have loved them both. Shipping is quick, and though I’ve had a couple of instances where the package was lost, their customer service was super helpful and quick to get a replacement out. The quality and the price outshines that of other online suppliers, and certainly better than the local head shops. This one is my go to! 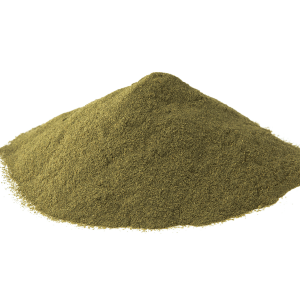 Have tried many other vendors, but the price, quality and shipping cannot be beat…Thank you Kratom Crazy! Such a great product and at their prices it can’t be beat. I’m new to this Vendor but when compared to other Vendors you will not be disappointed. 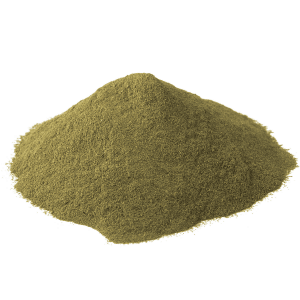 I Am new to KratomCrazy, and am impressed! So happy I found this site. Super fast shipping, awesome pricing, and quality product. Red Indo here was my first purchase and it did not disappoint—most excellent quality all around! Definitely 2 thumbs up, and already I’ve placed my next order. Thank you and God bless! kratom crazy took my money then didnt send me the right product and now nobody will answer or even reply back to me! really need a thumbs down!! Definitely a favorite red. Keep coming back to this one. Overall a great company. Very courteous and prompt with all questions and concerns. I had an issue with one of my orders and it was handled so well. Can’t recommend enough. Fast shipping too, and prices are excellent. 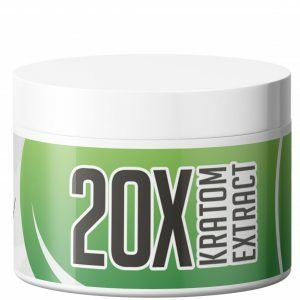 If you are new to kratom give this strain a try, I don’t think you’ll regret it! Excellent company. Used two years no disappointment very reliable product!! Wont go anywhere else! This product is very good. Great stuff. Exemplary customer service and the best prices around!